10 minutes a day for a weed free future. 10 minutes a day, that's it. Don't laugh, it's true. 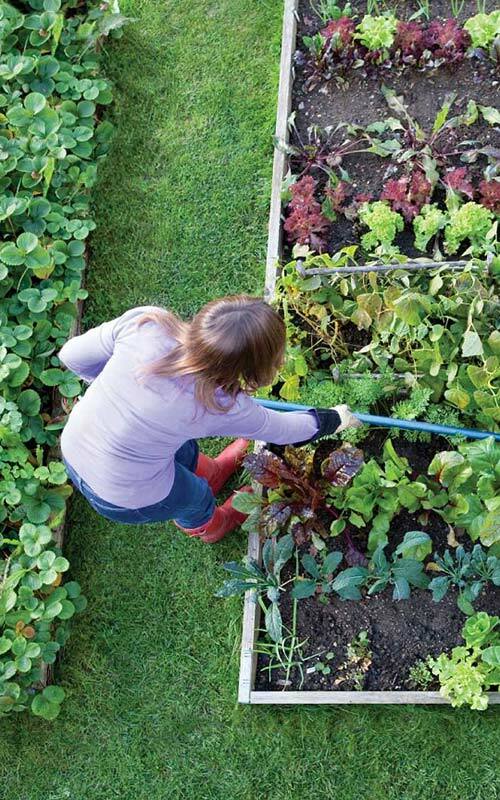 10 minutes each day working in the garden will give you some exercise and keep your garden weed free. Do not put it off, the longer you leave the weeds the bigger they'll grow and the harder they will be remove. Some weeds will spread seed if you don't catch them soon enough. If at all possible try to identify the weed and remove it before it has a chance to spread seed. How to get rid of weeds with your hands. Plan your weeding during nice weather to make it more enjoyable. Water before weeding. Weeds are easier to pull completely out when the soil is moist. Make sure you get it all, roots and all or it might grow back. Dandelion daggers: The sharp knotched edges will help you pry up stubborn weeds. A good brush & rake: Keep your paths and lawns clear of debris to prevent weeds growing in or on them. The earlier you remove the weed the better. Don't give them a chance to develop large root structures or spread their seeds. If you let them grow they will thrive and quickly spread across your whole garden. 10 minutes each day looking for weeds will save you time and money down the road.